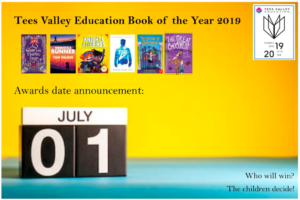 It is a massive honour to be shortlisted in the inaugural Tees Valley Education Book of the Year 2019 Award! Especially as my book is alongside some AMAZING books by fantastic authors – most of who I am friends with! I hope that doesn’t cause any problems to our friendships!! 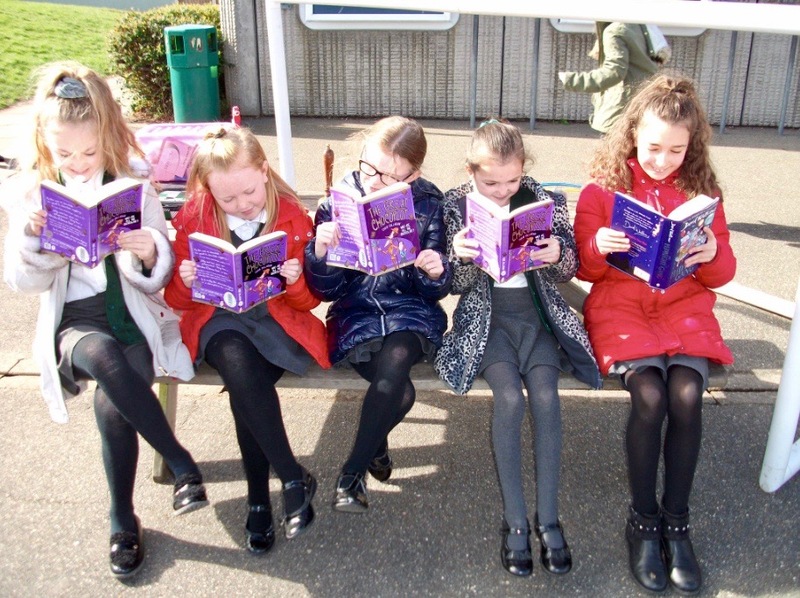 It is an award that encourages school children in the area to share, express and hopefully develop their love of reading and this year it has focussed the shortlist on Northern authors. It is a thrill to be involved. Thank you to all the organisers and best of luck to everyone. Some chocolatey book – by some bloke! I’ve been lucky to not just be able to celebrate World Book Day, but I’ve been out and about for a busy World Book Month! It’s been my busiest year and I’ve almost lost count of all the schools and libraries that I’ve visited during this time. It’s a huge honour to get to do what I do. I’ve been able to talk (and sometimes shout) about my silly story and had so much fun. It’s been an absolute pleasure meeting so many keen readers and book fans – and chocoholics too! I must admit, there were a few times when I didn’t think my voice was going to make it! Strepsils have been my saviours! Thank you to everyone that has made me feel so welcome in your halls and classrooms. And to everyone who has shouted, ‘Chocopocalypse!!!’. And many thanks to Authors Aloud, who have been so brilliant at helping me organise all these amazing events. I’m a tired, but extremely happy author. I hope everyone keeps on reading and having fun all year round! Thanks to Arthur Bugler Primary for this wonderful photo.